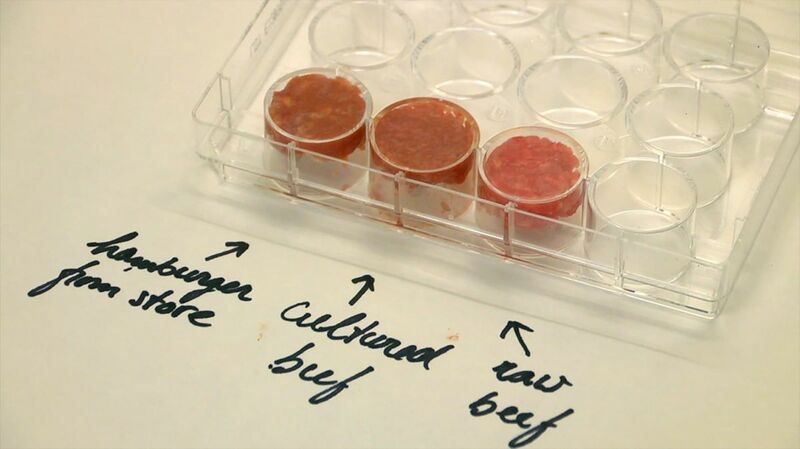 Lab-Grown Meat Is Healthier. It’s Cheaper. It’s the Future. 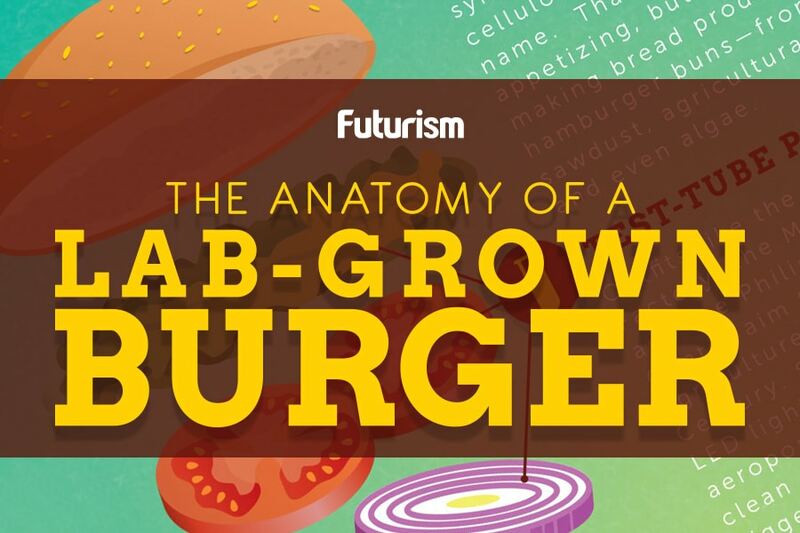 Man-made meat could be on your plate as soon as 2022.